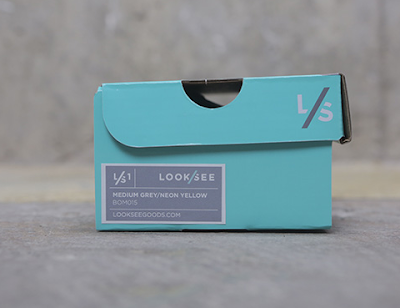 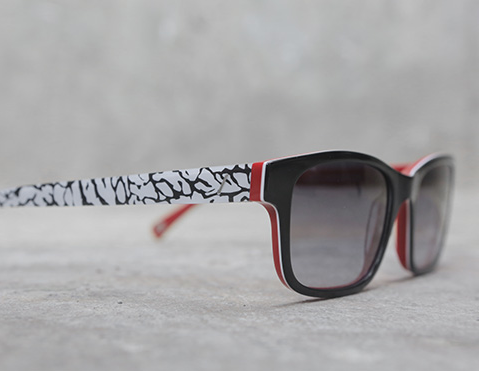 Sleek sunglasses paying homage to classic sneaker colorways? 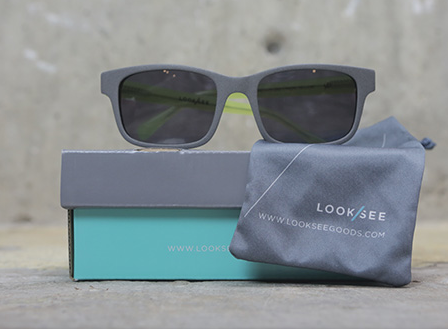 From the sunglasses down to the box, I'm on board with this. More pictures and information here.